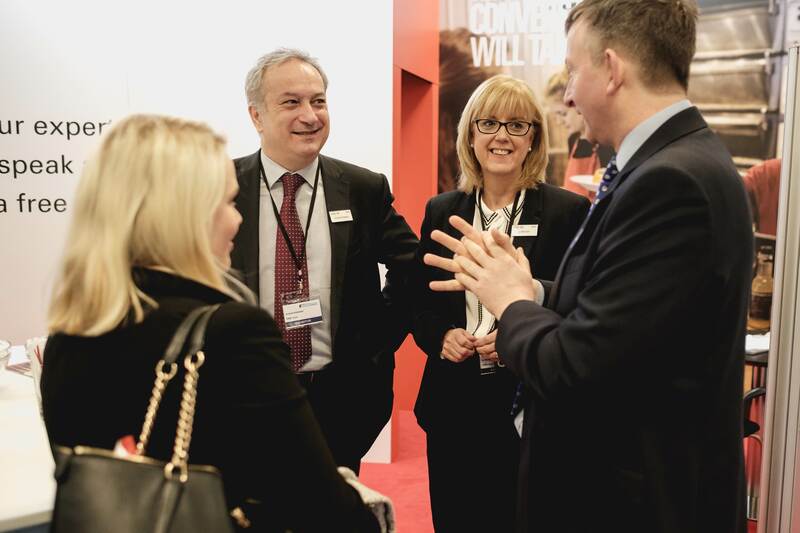 New for 2018, the Banking Zone will offer visitors the chance to network with members of HSBC’s dedicated franchise team. Offering a variety of business services tailored to the franchise sector, HSBC create bespoke banking packages to suit individual requirements. Visit the Banking Zone to find out more about your funding options, what the banks look for in a successful application for finance, and the safeguards you can put in place to make a success of your new franchise business.